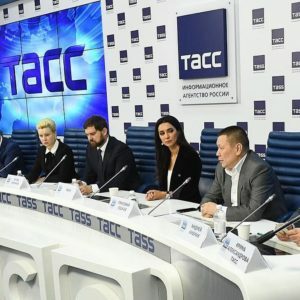 February, 5th there was a press-conference in the inform agency TASS, where Zara was speaking together with Igor Vyacheslavovich Barinov, the ruler of the Federal agency of national affairs, Tatiana Yurievna Sinyugina, the vice-minister of Russian Education, Grigory Petrovich Ledkov, the deputy of the State Duma by the Russian Federal assembly, the president of the native minor nationalities association of the North, Siberia and the Far East, and, Andrey Alexandrovich Kibrick, the head of the language institution RAN. 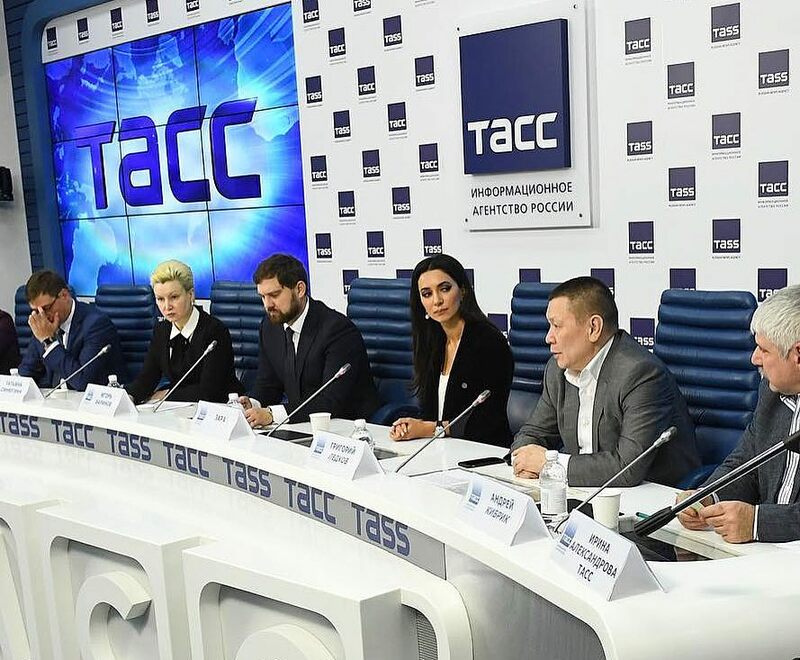 The discussion was devoted to the International year of native languages in Russia, and to the attention towards all languages of our Motherland – they are a great part of modern Russian culture, its ancient traditions. – Being the arranger of the festival “Music of our hearts”, I receive a lot of reviews from the guests of the show, as well as from TV viewers, and I see, what an urgent and important issue it is for thousands of people, each of those is worried somehow for the destiny of his or her language and nation. Only saving, developing and multiplying cultures, the society is able to make a good step forward, – the singer pointed out during her speech.